The 2018 World Happiness Report coverage has focused on the top 10 countries with attention given to why the Scandinavian countries perform highly in the happiness scale regardless of the factors measured. However, in the report, there are some interesting findings that deserved mentioning as well. In the context of this years report, the impact of migration on natives was a factor and still, Libya is ranked 2nd highest in the happiness scale in Africa, only bettered by Mauritius. 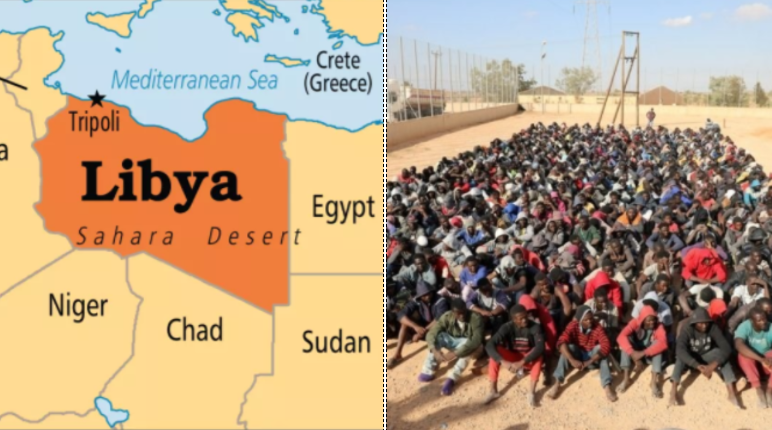 Libya can be recalled was a subject of international outcry following CNN investigative report that showed of extreme migrant treatments and evidence of dealings in an illicit slave trade. Libya is still officially a country at war and has yet to recover from the fall of its long-term dictator, leaving the country ungovernable with no central government, but a UN- recognised-government that is only in control of part of the country while extremist rebel controls the rest. The report considered 6 factors (A) GDP per capita (B) Social Support (C) Healthy Life expectancy (D) Social Freedom (E) Generosity (F) Absence of corruption. When these factors are combined, they are responsible for 75% of the score. Of these variables, only the GDP per capita and Healthy life expectancy can be measured, the rest are based on lived experience and subjective response, however, it still remains a surprise that currently, unstable Libya ranked higher than countries like Ghana, what is not surprising, however, is the fact that African countries dominate the bottom of the ranking. It is unsurprising given that perception of corruption, healthy life expectancy and GDP per capita are among the variables used.